No reports of damage in fast-moving storm. Severe weather Monday morning touched off waterspouts on Vineyard Sound and had the Island and parts of Cape Cod under a tornado warning for about 45 minutes between 9:30 and 10:15 am. Dark clouds could be seen over the Island, surrounded by blue skies. Though there was no official report of a touchdown by a tornado, George Katilus of Lighthouse Road in Aquinnah wrote in an email that the severe weather caused debris to swirl around his house. Katilus also reported feeling a popping in his ears, which happens with a drop in pressure. At the Vineyard Montessori School, parents were alerted by staff that students had been moved to the school’s basement as a precaution. 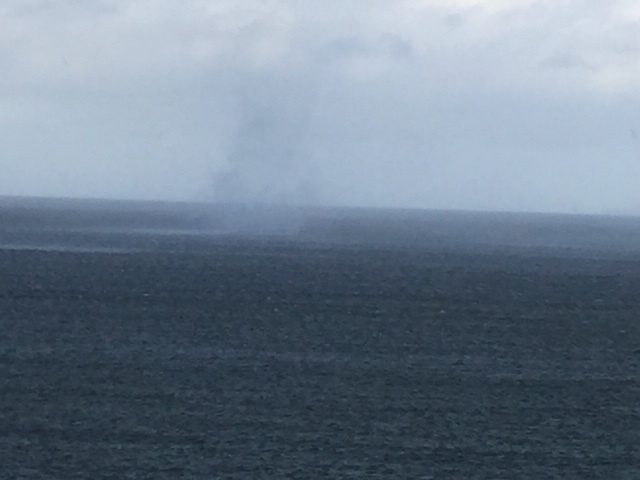 According to Times employee Jim Osborn, who was on the Island Home ferry, waterspouts could be seen from the ferry. Island Home Captain Steve Estrela snapped photographs that were posted on SSA social media. 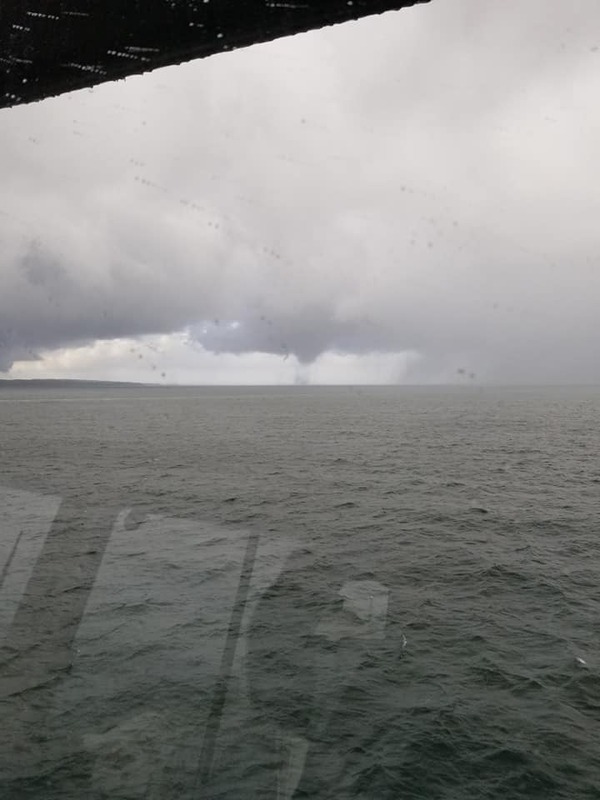 Peter Norris was aboard the Martha’s Vineyard ferry from Woods Hole to Vineyard Haven when he also captured a waterspout on video. “It was exciting,” Norris said. 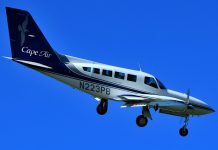 He said he saw the Island Home apparently headed back toward Woods Hole. Sean Driscoll, a spokesman for the Steamship Authority, said the decision was left in the hands of ferry captains. Norris said the ferry ride was uneventful, except for the show going on in the Sound. Donnie Benefit was operating the Edgartown dredge, which is clearing Tashmoo Channel, when he spotted a waterspout. He said there were three separate waterspouts, including one that was within an eighth of a mile of Tashmoo.